This captivating book presents a new, unified picture of the everyday world around us. 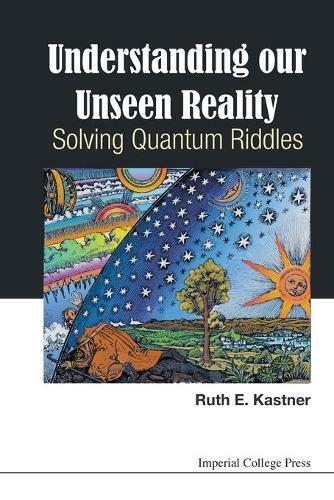 It provides rational, scientific support for the idea that there may well be more to our reality than meets the eye...Accessible and engaging for readers with no prior knowledge of quantum physics, author Ruth Kastner draws on the popular transactional interpretation of quantum mechanics to explain our `quantum reality.' Her book focuses on modern-day examples and deals with big philosophical questions as well as ideas from physics.If you have any interest in quantum physics, this book is for you - whether you be a physics student or academic, or simply an inquisitive reader who wants to delve deeper into the reality of the world around you. Dr Ruth Kastner has received two National Science Foundation awards for the study of interpretational issues in quantum theory.